"Hitting rock bottom was a blessing in disguise"
‘First Lady of Change’ Pandora Mabai chats to us about the importance of walking out of a relationship that doesn’t serve your purpose. Many of us get into relationships with the hope that things will go well. But, unfortunately, that’s not always the case. Sometimes relationships get toxic and we are forced to either leave or stay in the relationship and be miserable. For Pandora Mabai, leaving a relationship that was toxic meant losing everything. “What I had with my ex-fiancé was not what I really wanted from marriage and I took a bold step to walk away. Walking away meant losing everything I had, the house, cars, and money. I was willing to take the journey into the unknown to set myself free,” she told Midrand Reporter. Although lobola was paid to her family, she felt carrying on with the relationship would rob her from enjoying life to the fullest. “I changed the societal/culture norms 'when he pays lobola, you can’t return their cows'… Pandora Mabai did it! It took a lot of prayers and trusting God with every fibre of my being that things will work together for my good,” says Pandora. But leaving the relationship meant starting from the bottom. She was left homeless and was offered shelter by a hairdresser she barely knew. Although things were tough during that period, Pandora says starting over is what helped discover her purpose in life. “Hitting rock bottom was a blessing in disguise as it birthed the phenomenal woman I am today. It taught me self-discovery and being content with who I was born to be,” she says. 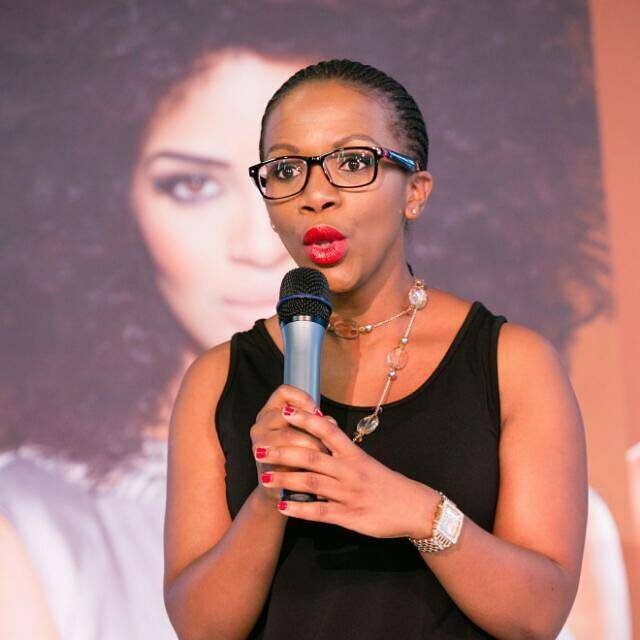 Soon after that, she received a call to share her experience at an event in Johannesburg. This talk led to many more invites all over the world, including Dubai and Zambia. She now goes around the world offering motivational talks and is an advocate for self-love and living a purposeful life. “You can never love another if you don’t know how to love yourself first. Love is not the social media photos and material things, but it is based [on the] true meaning of love,” she says. She adds that people should never stay in relationships where they are not happy.